Management of conditions affecting your brain and nervous system. 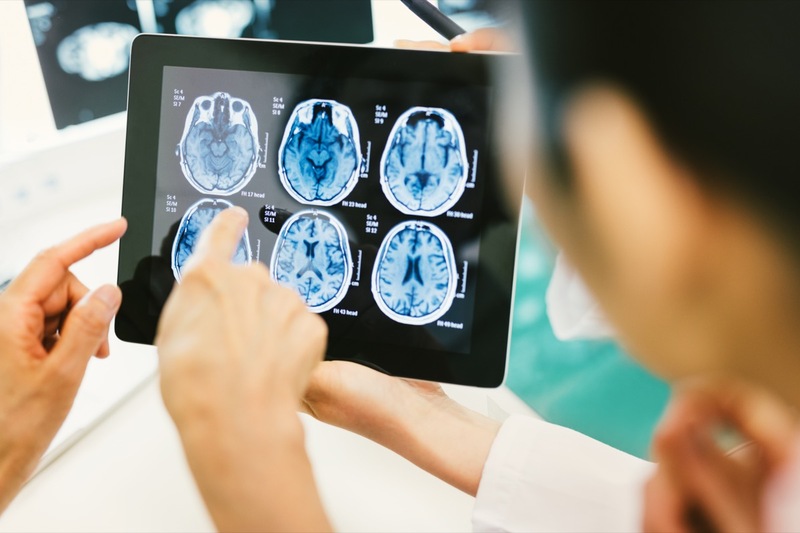 We specialise in the investigation, diagnosis and treatment of neurological disorders. A large number of neurological disorders can affect the central nervous system (brain and spinal cord), the peripheral nervous system, the autonomic nervous system and the muscular system. We have partnered with the Central Coast’s leading Neurological service, Brain & Nerve in the provision of expert neurological clinical services. Prof Robert Heard provides expert diagnostic neurophysiology tests to help your surgeon diagnose conditions affecting the nervous system. Brain & Nerve have significant expertise in nerve and muscle disorders, dizziness and balance problems and epilepsy.